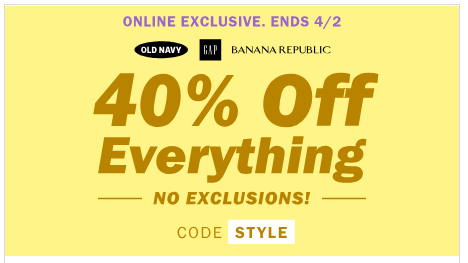 Hop over to OldNavy.com where you can save 40% off your total order, NO exclusions! This means you can use it on the NFL clothing they have, which is usually excluded. Simply use promo code STYLE at checkout to see your discount. 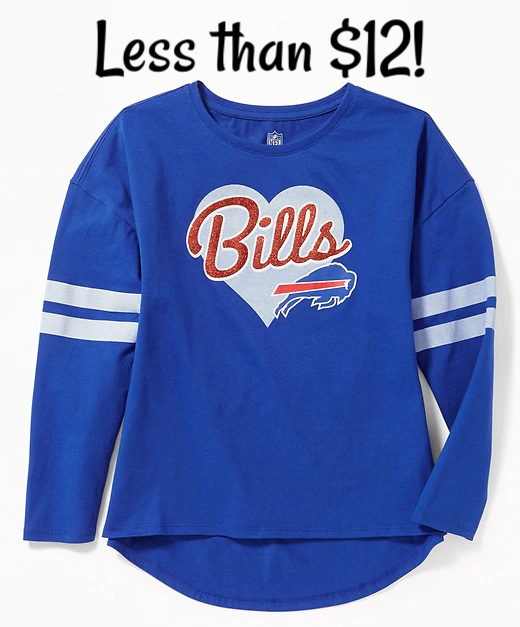 I've been eyeing this Buffalo Bills top, now just $11.38 with promo code STYLE!! 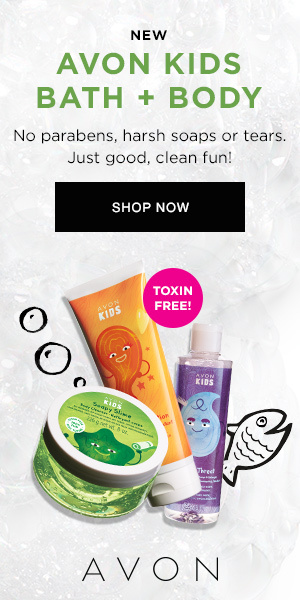 And even better, shipping is FREE on just a $25+ order! Again, just use promo code STYLE at checkout to see your discounts. 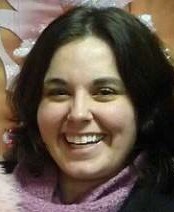 So many great deals over at OldNavy.com!